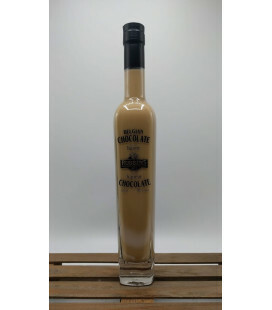 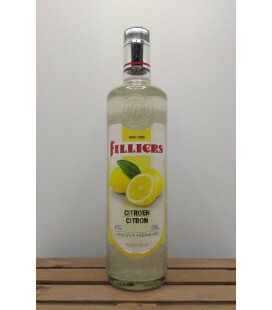 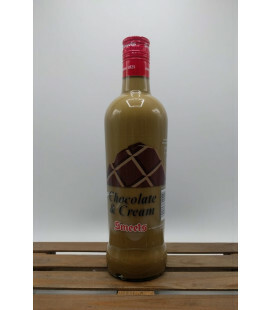 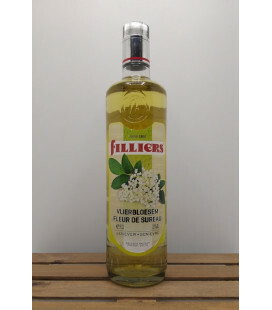 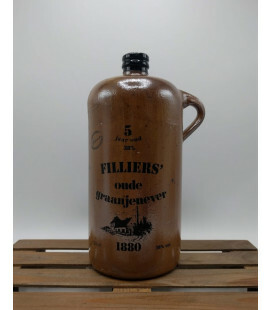 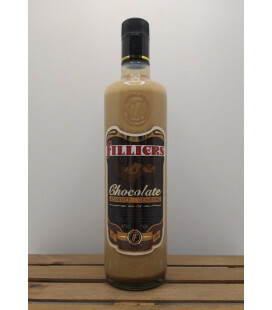 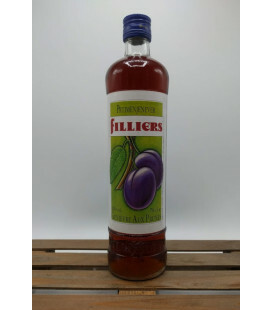 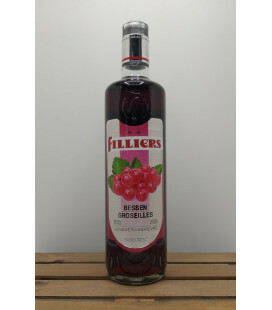 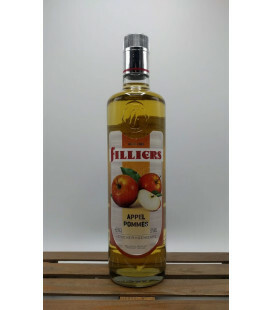 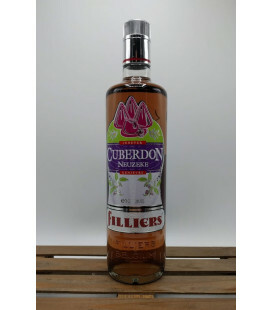 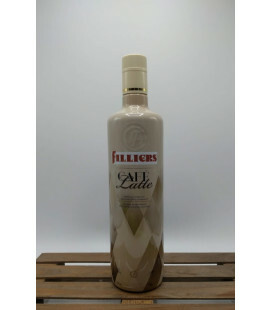 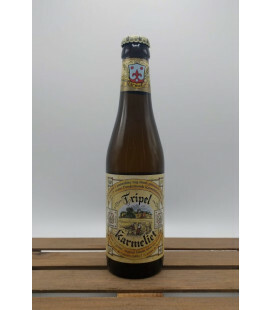 If you combine the unctuosity of thick cream with the velvety, mild characteristics of Filliers Jenever then add a hint of speculoos…. 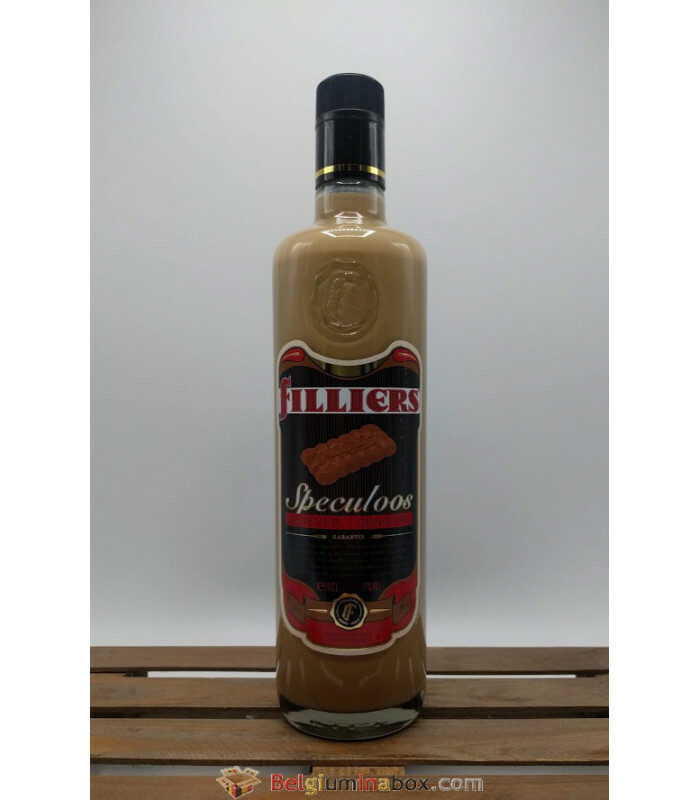 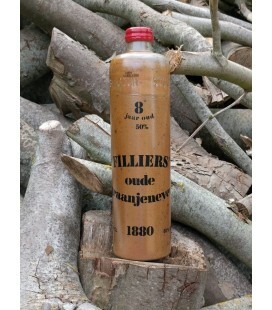 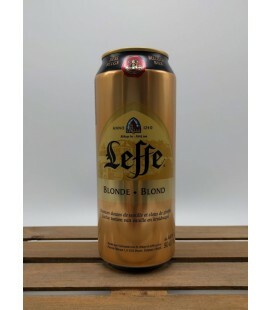 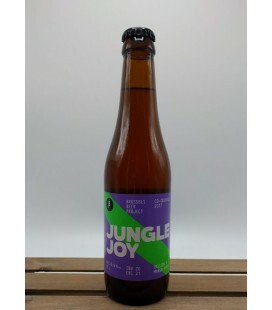 … you end up with a Filliers "Speculoos" Cream Jenever that slips over your tongue and chases away the chill of Autumn and Winter. 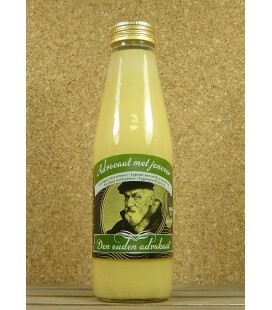 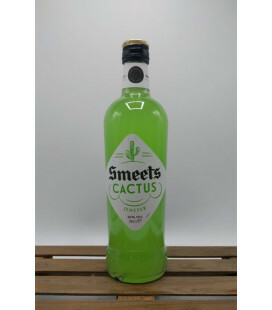 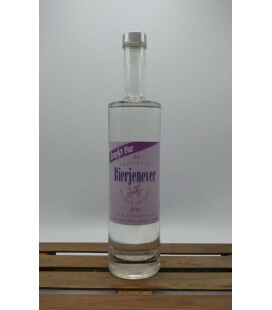 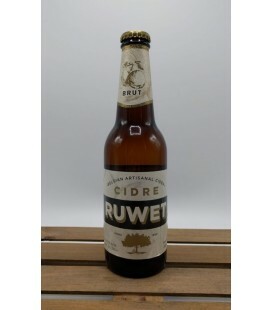 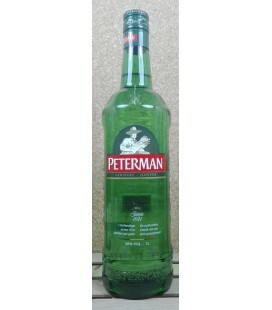 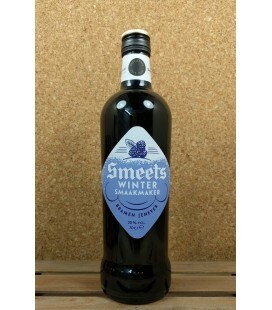 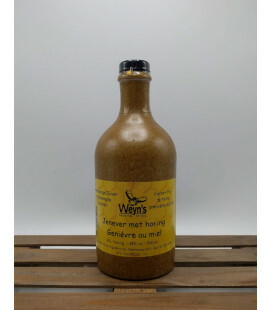 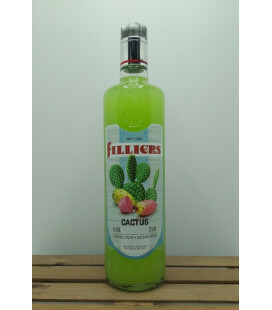 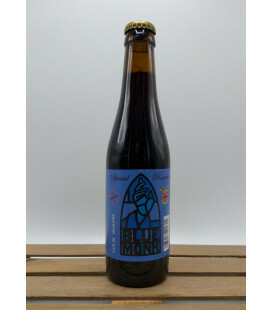 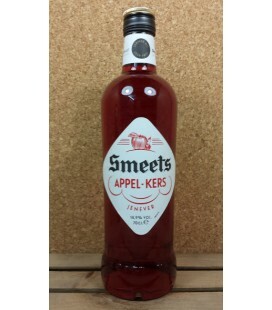 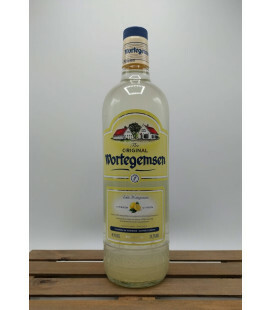 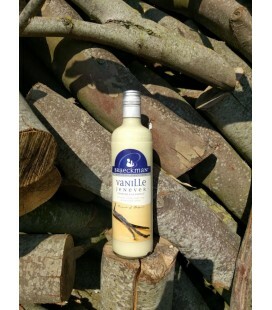 Tip : Serve your Speculoos Jenever chilled or with lots of ice.